We always endeavour to improve our client’s experiences. 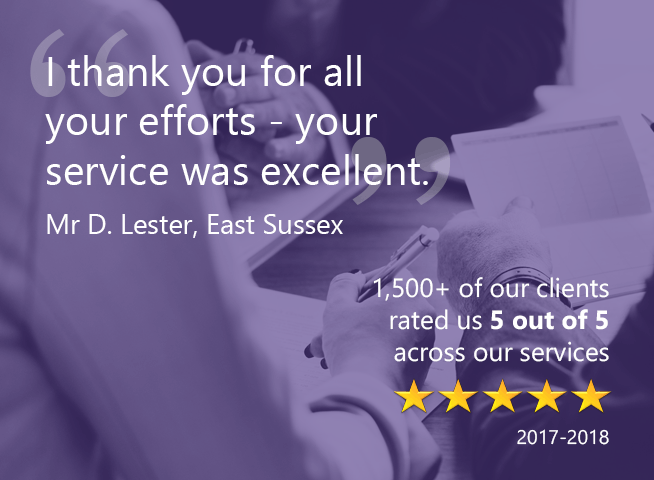 That’s why we ask everyone to leave personal feedback so we can put their needs first and provide a first-class legal service. Our dedicated specialists offer a warm and compassionate service for all clients. We understand both the human and technical factors of each and every case. Our priory is to deliver a high quality, personalised experience to all clients. 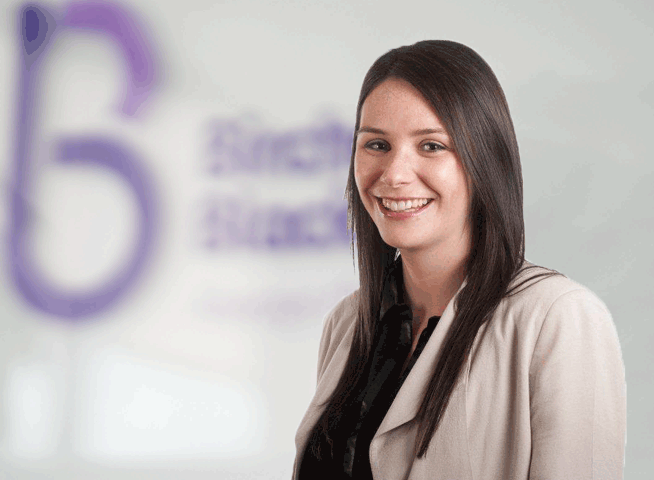 Get in touch with us today to speak to a member of our personal liability injuries team. Your initial no obligation consultation is completely free. We are here to provide expert guidance and legal support for your serious injury compensation claim. Public liability claims can be made if you’ve had an accident in a public place or a privately operated space such as a shop or a railway station. If you have an accident in a public place and it wasn’t your fault, you could be eligible for compensation if you start the legal process within 3 years of the accident happening. We’re here to help you claim the financial compensation you deserve, as well as recovering any fees for rehabilitation, travel costs and medical care. If you’ve been injured in a public place through no fault of your own then this is considered a public liability claim. Examples of this could include slipping on a spillage in a supermarket aisle. The supermarket should have taken reasonable steps to ensure your safety, so you could be entitled to compensation. What information do I need to provide for my public liability claim? Don’t worry if you’re not able to gather this evidence – we may still be able to investigate your claim. We offer free initial legal advice to help determine whether or not you have a potential public liability case. Those of you with Trade Union Cover or Legal Expense Insurance are eligible for free legal advice and representation. Public legal aid isn’t usually available for personal injury claims, though it may be available for exceptional circumstances. If you’re not eligible for any of the above then you can benefit from our conditional fee arrangements. In other words, this is the popular ‘no win no fee’ agreement. If you lose your case you won’t have to pay any legal costs. However, if you win your case you only have to pay us a small percentage of your compensation amount. For more information on our public liability claim fees click here. 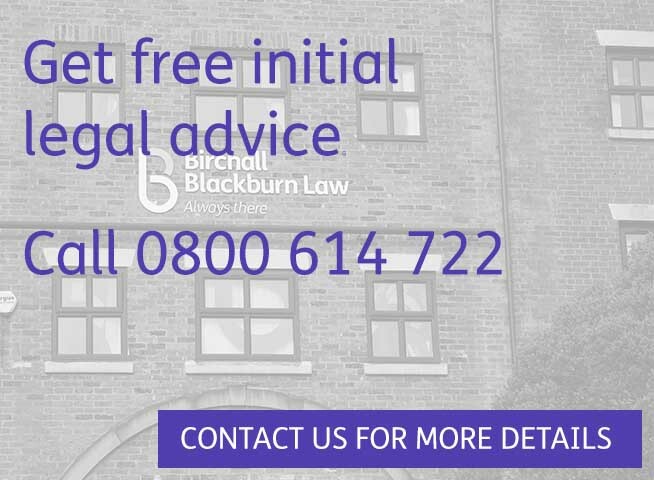 Why choose Birchall Blackburn Law? We’re a tight-knit team with over 50 years experience in helping people make successful personal injury claims. We cut out the legal jargon and make sure you know what’s going on every step of the way. Your serious injury solicitor will be on hand to guide you through the often complex legal proceedings. We use our expertise combined with our naturally compassionate approach to help you achieve the best outcome for you and your family. Slips, trips and falls can happen anywhere, at anytime. If your injury happened because you tripped and fell on a poorly maintained pavement, in a park or any other non-privately owned space then it could be classed as a public liability case. Slips trips and falls can also include accidents that happen during snowy weather where the appropriate safety procedures, such as gritting, have not taken place. Click here for more information on claims for slips, trips and falls in a public place. Falling debris, polluted or contaminated air and exposure to waste materials are just some examples of the causes of a public liability injury. A business or organisation has the responsibility to ensure the public aren’t exposed to hazardous chemicals or materials. Click here for more information on claiming for exposure to hazardous chemicals or materials. Personal Protective Equipment (PPE) is used to protect employees against health and safety risks in the workplace. PPE can include helmets, gloves, high-vis clothing, safety footwear, eye protection and harnesses. PPE should be used if you are exposed to contaminated air, falling debris, corrosive substances and extreme temperatures, to name but a few. If your employer hasn’t provided adequate PPE and you’ve had an accident as a result of this then you could make a claim. All employers must ensure they provide the suitable PPE its employers need to stay safe in the workplace and get the job done. Click here for more information on injuries from faulty products or equipment. Manual handling is a daily task for some people – and it can come with many risks if proper training hasn’t been carried out. Lifting accidents, or manual handling claims, cover a range of activities at work such as carrying, lowering, pushing, pulling, supporting and, of course, lifting. They can happen in workplaces such as farms, warehouses, building sites or any place where manual handling is required. Click here for more information on horse riding accidents. Accidents happen but sometimes it is through no fault of your own. Slips, trips and falls at work or in public can be caused by wet floors, cracked / uneven pavements, obstacles in your path, poor lighting and uneven flooring. If the person or organisation responsible hasn’t taken the necessary steps to ensure the safety of their employees or the public, such as adequate signage for a wet floor or cleaning up spillages straight away, then you could have a claim for your slip, trip or fall. Click here for more information on accidents at school or on the playground. Find out whether or not your employers are sticking to the correct health and safety legislation, what counts as a manual handling accident, how to make a public liability claim and much more. Click here for the full Personal Injury FAQ. Use our personal injury calculator to find out if you have a potential claim. 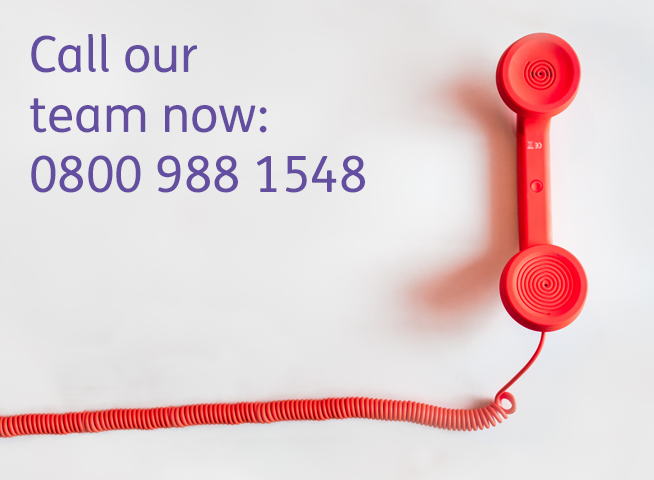 If you want to make an enquiry about a personal injury – you can request a call back from our team at a time that suits you.